Fitness Classes (Regular & GLOW), Glow Pole Fitness, Boxing Programs, Youth Glow Fitness, Glow Birthday Parties, Bachelorettes, Private Events & MORE! The most inspiring and motivating workouts you will EVER experience! Looking for a cool party idea? 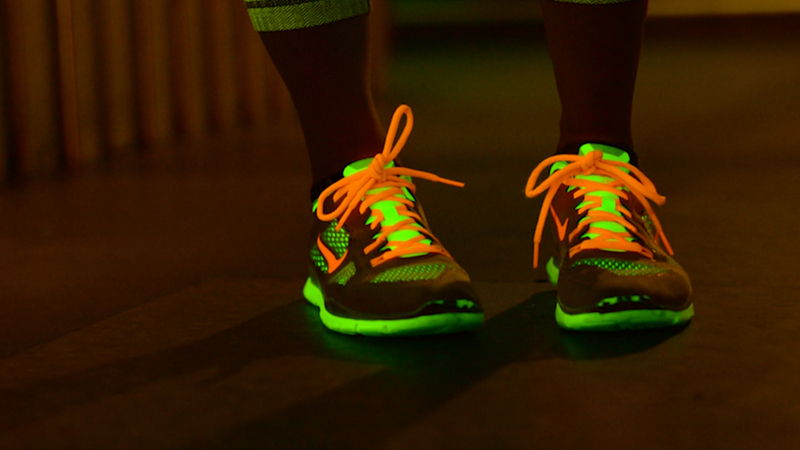 GLOW with us for your next Birthday Party, Gym day or event! Prefer to work at your goals alone? Let’s create a plan tailored to you with one on one training!